With my move to New York in sight (at the end of this month — yipppeeee! ), I'm starting to be more mindful about what's in the apartment that needs to stay or go. I'm frankly a little bit horrified about how much stuff I accumulated over the last year. Clothes (I have three leather jackets, all purchased within the last year — what gives?! ), kitchenware, cookbooks... where did it all come from? It was only a year ago that I moved to San Francisco with the bare minimum of my necessities from my house in Portland. Huh. I've also started digging through the pantry and freezer, going through cans of tuna and boxes of pasta saved for a rainy day, and thawing out tupperwares of big batch leftovers from months ago and eating them for meals. Occasionally, I'll find forgotten ingredients from past baking projects — all in odd quantities, of course. A packet of frozen passionfruit puree leftover from the time I made this passionfruit curd pie, a block of gianduja chocolate from these chocolate hazelnut blondies. And since I'm secretly crunchy at heart and hate all things related to food waste, I'm determined to use up every last bit of these random finds. In case you've forgotten about gianduja, remember that it's basically Nutella in a solid chocolate bar form. It's basically Italian milk chocolate with hazelnut paste mixed in to give it a creamy, nutty texture. 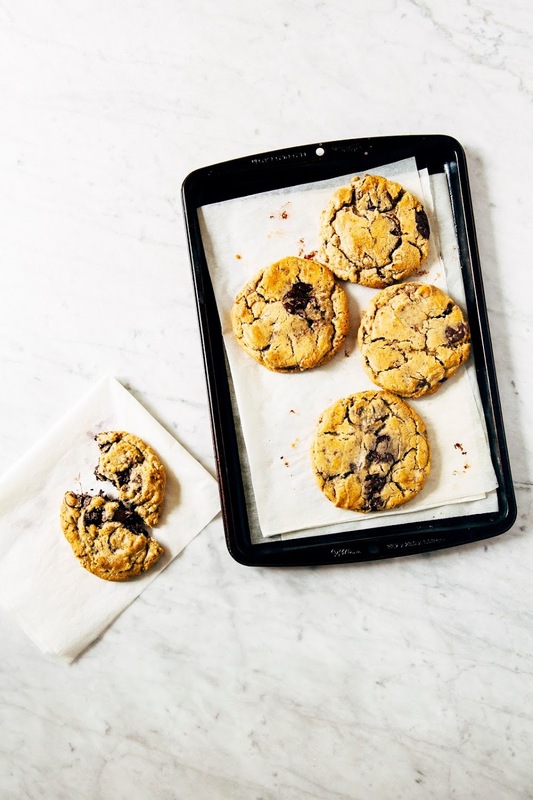 I chopped up the leftovers and used them in this recipe for slice-and-bake chocolate chip cookies that I love, love, LOVE. 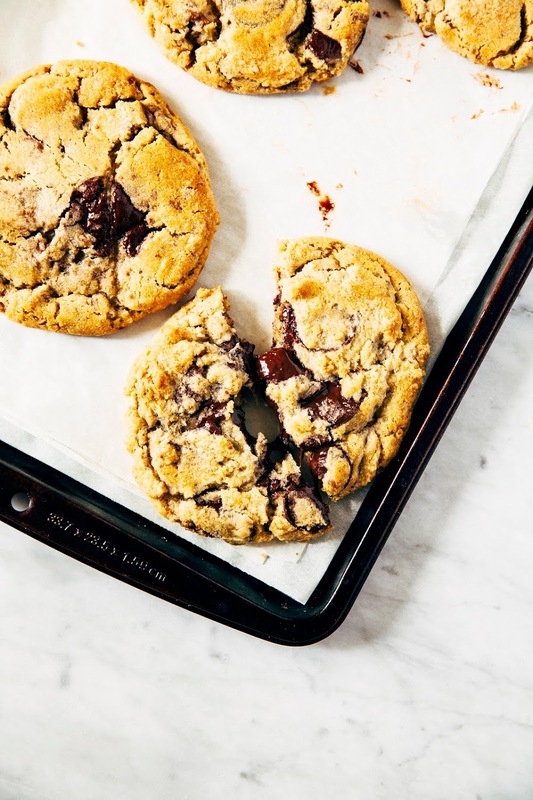 The end result is basically a chocolate chip cookie ON CRACK, with a slight nutty flavor from that gianduja chocolate. 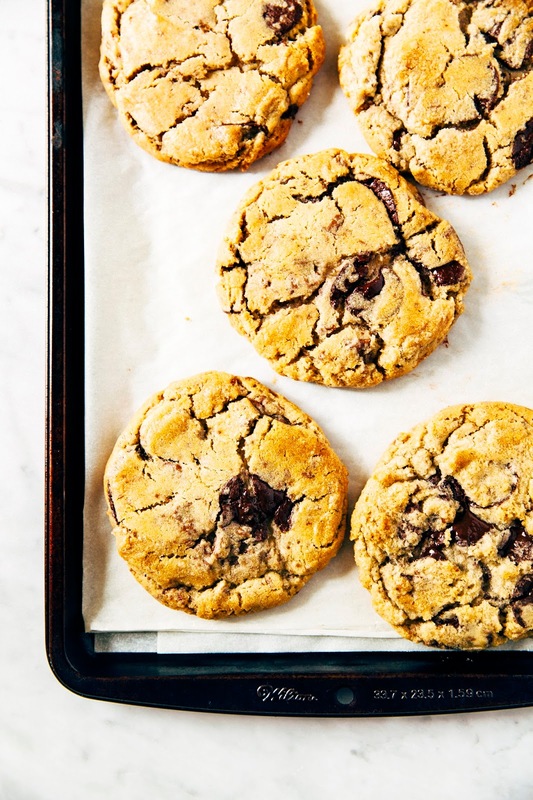 It's almost a little bit like a peanut butter chocolate chip cookie, but MUCH BETTER. Gianduja baking chocolate is available in bulk on Amazon for scary prices, but I've had good luck and run into it a couple time at Whole Foods. You can also find smaller portions at specialty chocolate stores online like World Wide Chocolate. Because believe me, it's worth trying to find this stuff. If you don't want to use hazelnut meal in this recipe, feel free to use all-purpose flour! 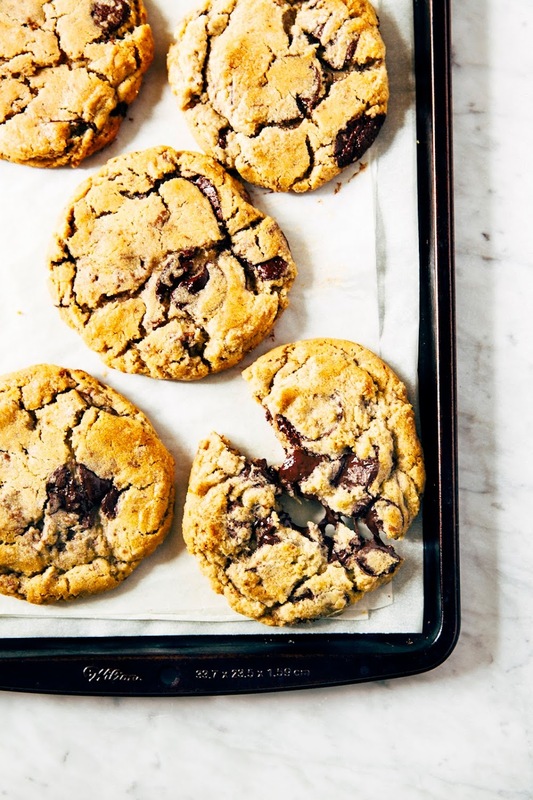 It works just as well, but your cookie probably won't be as hazelnutty-tasting. I know it's a bit of a pain, but do NOT skip the part where you chill the cookie dough overnight! The gianduja chocolate tends to get super soft and melty when chopped and handled too much; it's important to let the chocolate harden in the fridge so your cookies don't spread out too much. Plus, science has proven that letting cookie dough rest overnight leads to a better tasting cookie. For real. 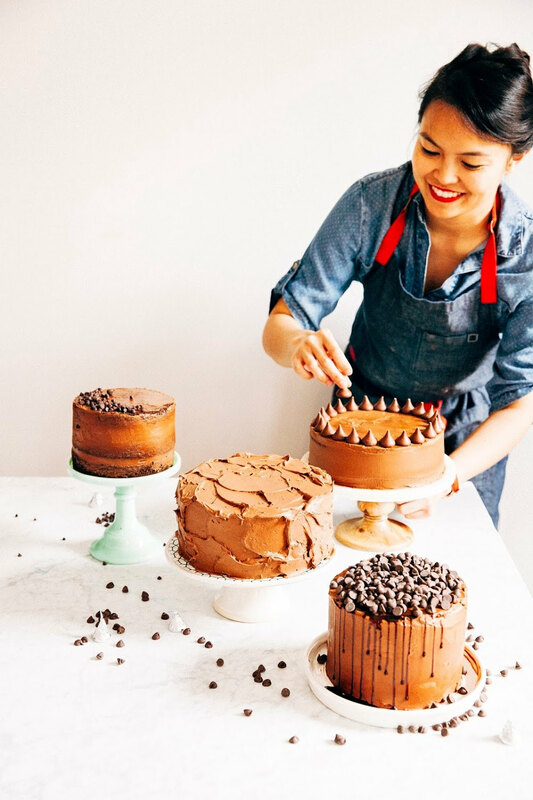 In a bowl, whisk together 2 1/4 cups all-purpose flour, 1 cup hazelnut meal, 1 1/4 teaspoons baking powder, 1 teaspoon baking soda, and 1 1/2 teaspoons kosher salt. Set aside. In a medium, light-colored saucepan, melt 1 cup unsalted butter, whisking gently as it continues to melt and bubble. After 2 to 3 minutes, you should see brown bits appear at the bottom of the pan — the surface will still be foamy, but the butter will emit a nutty aroma. Remove from heat immediately and continue whisking for another 30 seconds, before pouring into a large bowl. Set the bowl aside on a wire rack to cool slightly. When the butter has cooled slightly, whisk in 1 1/2 cups dark brown sugar, 1/2 cup granulated sugar, and 1 teaspoon pure vanilla extract. The mixture may look like it will seize, but it will relax after a few seconds of stirring. Add 2 large eggs, one egg at a time, whisking briefly after each addition but only to combine. Once the eggs have been incorporated into the mixture, swap out your whisk for a rubber spatula. Sprinkle the dry ingredients (from the 1st step) over the surface of the mixture, and use the rubber spatula to fold in the dry ingredients. Be careful not to overmix! At this point, it's okay to have a couple smallish flour streaks left in the mixture. Once mostly blended, stir in 6 ounces coarsely chopped gianduja chocolate and 4 ounces dark chocolate feves. Be sure to bring any stray ingredients up from the bottom of the bowl, and continue mixing until the dough no longer looks dusty. Cover the bowl with plastic wrap and transfer to the refrigerator overnight to allow the dough to rest and chill. 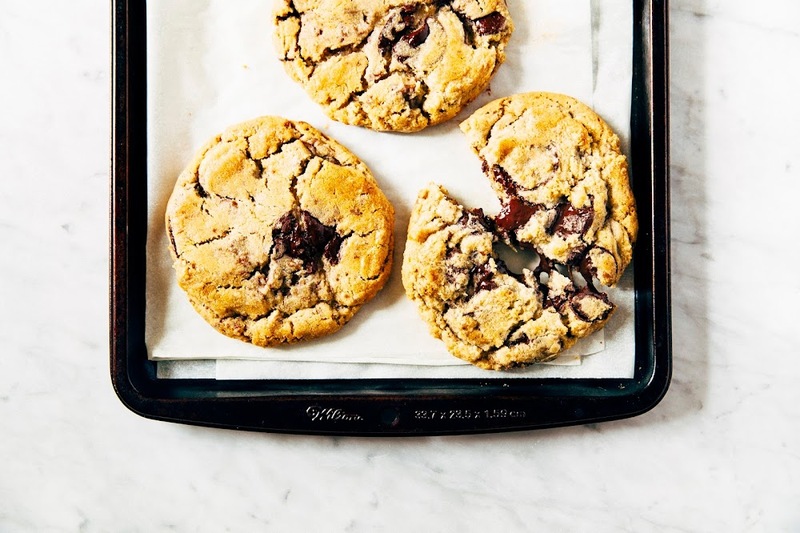 When you're ready to bake the cookies, remove the bowl from the fridge and let sit at room temperature for 30 to 60 minutes to soften the dough. Center a rack in the oven and preheat to 350 (F). Line two baking sheet pans with parchment paper and set aside. 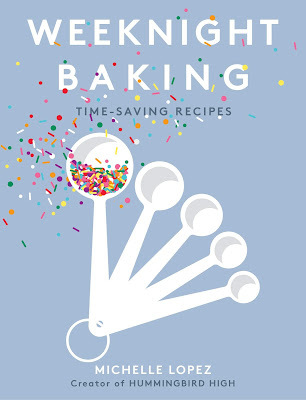 Use a 1-tablespoon cookie dough scoop to measure out 3 tablespoons of dough, using your hands to roll the portioned scoops together to create a bigger ball of dough for one cookie. Repeat until all the dough has been used up. 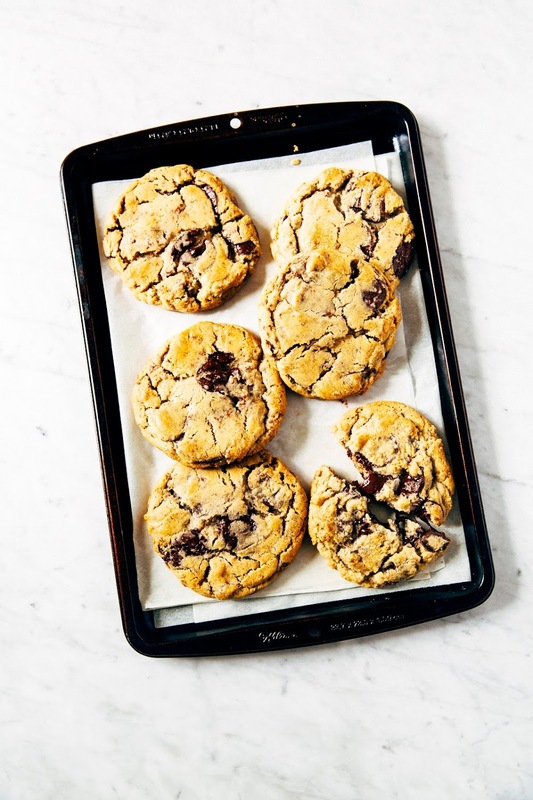 Arrange the dough balls on the parchment-lined baking sheet pans, leaving 3 inches between each cookie. 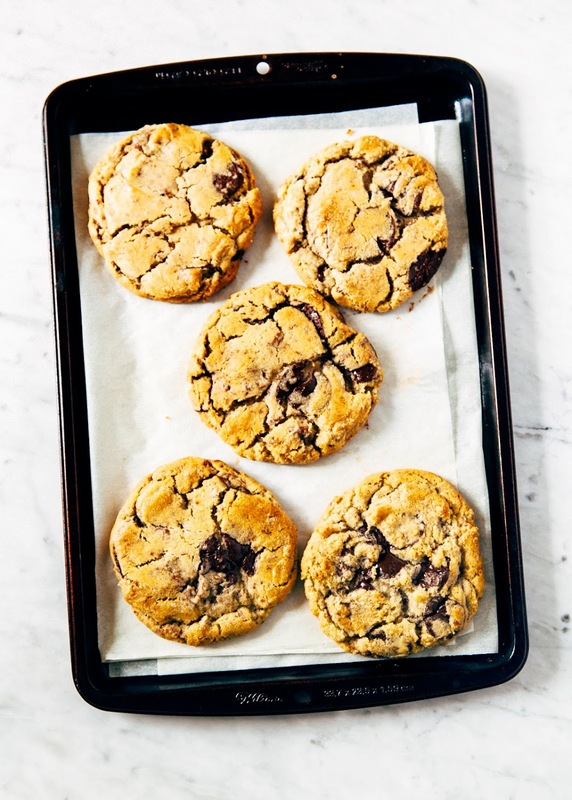 Bake until the tops of each cookie are cracked and lightly golden, around 12 to 15 minutes. The edges of each cookie should be set, but the centers should still be gooey. Transfer the sheet pans to a wire rack to cool for at least 20 minutes, before enjoying immediately.